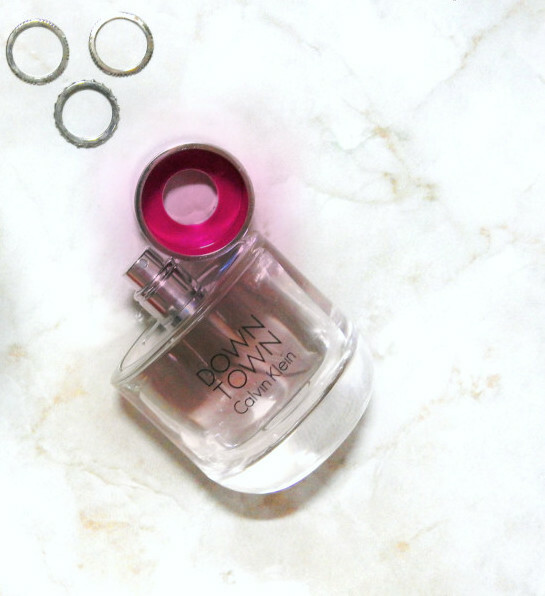 Let’s get to it right away then… what’s Downtown by Calvin Klein like? 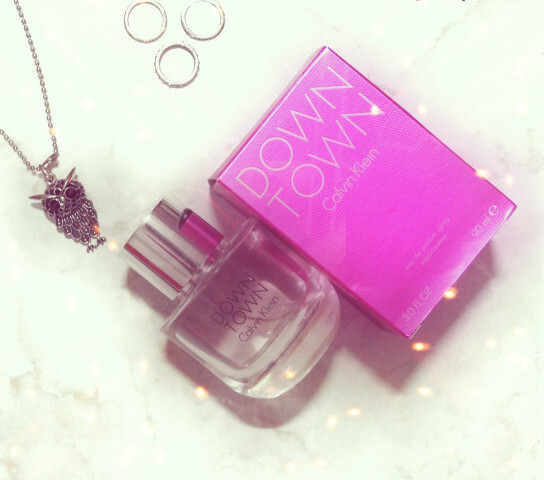 Downtown is described as a Citrus, White Floral, Fruity, Sweet, Aquatic & Woody Scent. Let me just start off by saying it’s a beautiful scent…clean, fresh, floral and fruity….very feminine and very sophisticated. Even though this fragrance was aimed at a younger crowd that prefers girly, sweet fragrances, I’d say this perfume can easily be worn by an older woman (hey I’m over 30!). Perfect for a day at work, a cup of coffee or an evening out with friends, this one is an absolute all-rounder! 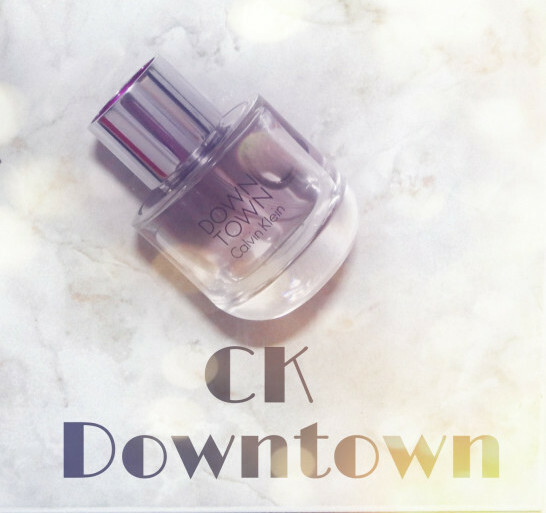 CK Downtown is a floral-woody and you can smell flowers with aquatic plum right off after you spray it on. Next comes the pepper & violet, but you still have the petals in the heart notes followed by a gorgeous dry down of cedar and musk. Calvin Klein Downtown is my loveliest Everyday Essential! It’s a very safe fragrance to wear and the one I spray on days when I’m working from home or running errands. 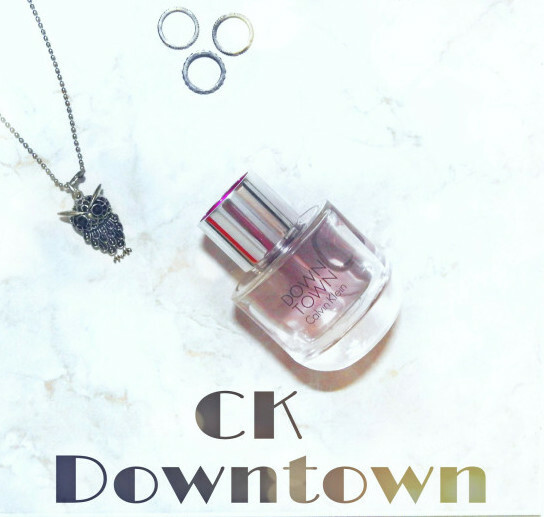 If you’re a sucker for clean, modern, fresh scents – CK Downtown is for you! The only drawback I see with this CK perfume is the longevity and sillage isn’t very great – I’d say moderate, it lasts on me for about 5-6 hours. Downtown lasts on my skin for quite a while – easily 8-10 hours…so performance is a huge plus! Another positive is that if you like EDT more than EDP and love light perfumes that are non-offensive and over the top, then Calvin Klein Downtown is perfect for you! With that being said, the next time you’re browsing the perfume section, give this a whiff and see how it works on your skin…you never know – CK Downtown might just turn out to be a LOVE for you! And don’t forget to let me know your thoughts on Downtown if you own it!